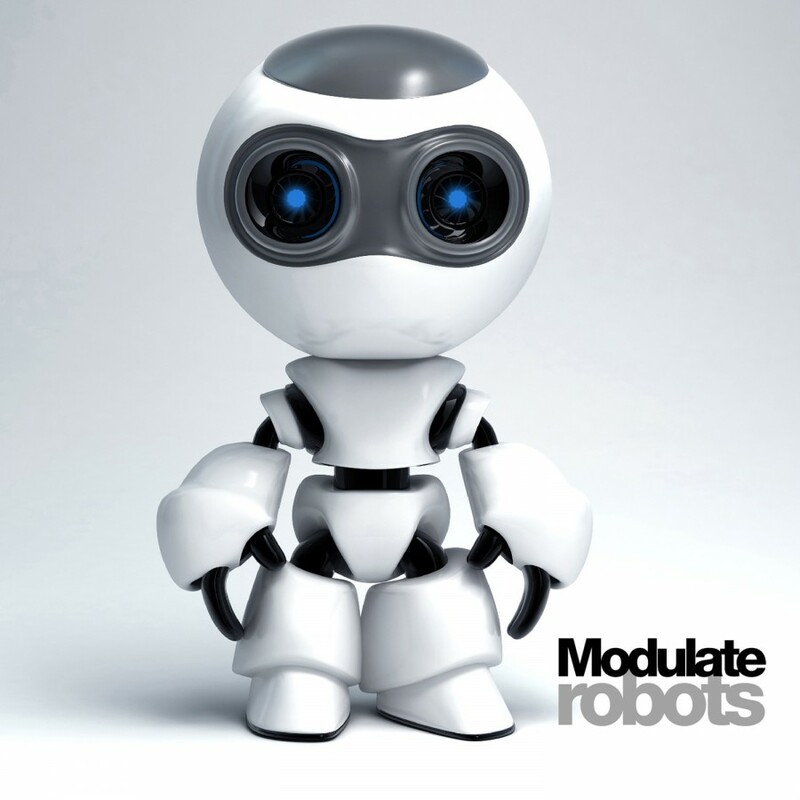 Modulate is the industrial project of Manchester, UK based DJ Geoff Lee, seamlessly blending elements of EBM, electro, noise and techno into a distinct and original hard electronic industrial sound. Modulate first gained notoriety in 2006, when the song Skullfuck began completely devastating dance floors worldwide.The Skullfuck EP stormed the charts in Europe, and was described as "the industrial scene's club hit of the year" in ReGen magazine. Modulate has toured with VNV Nation and Combichrist, playing to over 35,000 fans, and all before releasing a full album. 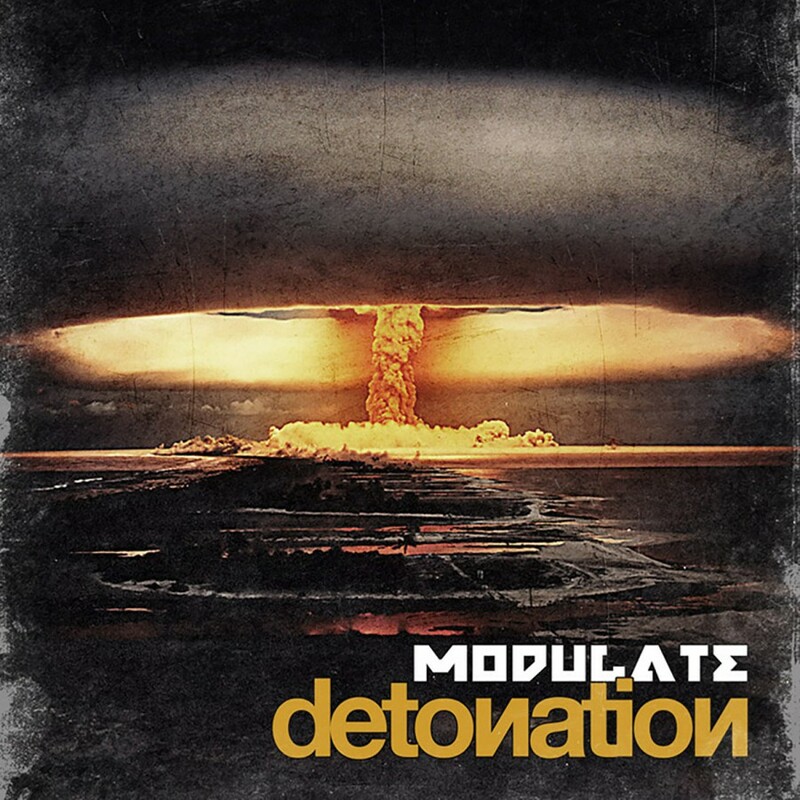 Now, Modulate has set the charges once again, preparing a ten track dance floor assault, including a cover of The Prodigy's classic No Good and the dance floor smash Skullfuck. Prepare yourselves, Detonation is imminent.